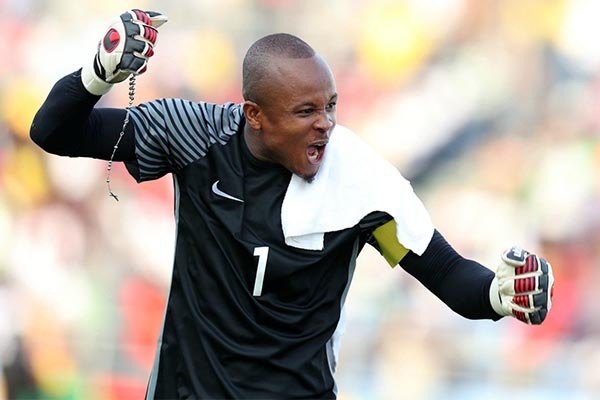 Captain of the home-based Super Eagles, Ikechukwi Ezenwa, was named the Best Goalkeeper of the 2017 West Africa Football Union (WAFU) Cup staged in Ghana. Ezenwa kept four clean sheets leading to the final, against Sierra Leone, Mali, Ghana and Benin Republic. However, he conceded four against the hosts on Sunday, when Nigeria was hammered 4-1 at the Cape Coast Stadium. Ghana’s Stephen Sarfo emerged as the top scorer of the tournament. Sarfo scored a brace in the final to take his goal tally to four in the tournament. Another Ghanian star, Twum Isaac, was named the Most Valuable Player of the tournament.